Fox Business Network’s Stuart Varney asked Elon Musk’s brother Thursday about what the future looks like for Tesla, but the businessman ignored the question and instead riffed about a pet project. Varney cut the interview short after Kimbal Musk made it clear he was not interested in answering questions about Tesla. “When I get a guest on this program who is attached to a major corporation, and on the board of that corporation, I want to ask that person questions about it, and I expect an answer,” the Fox Business Network host said in a follow-up segment. “We don’t do deals. We don’t say we’re not going to ask you about that,” Varney said when a guest on the show asked if he promised Kimbal Musk that the interview would not include questions about Tesla’s board. The interview came weeks after Tesla named Robyn Denholm as its new chairman, replacing Elon Musk with a person with extensive experience inside the automotive world. She is also one of the few board members with extensive ties to Elon Musk. 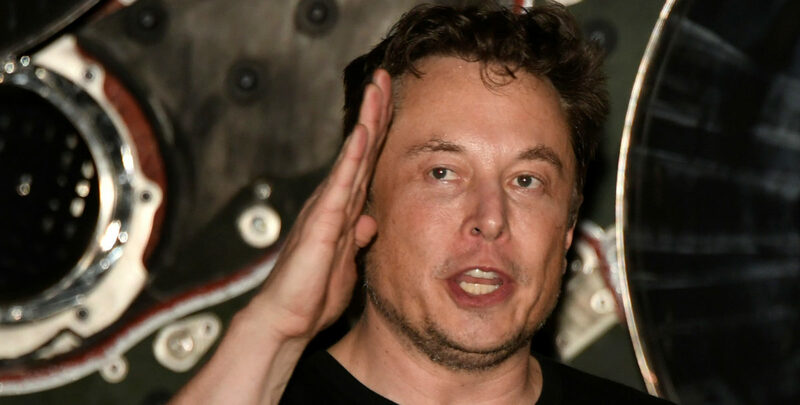 Tesla made the move after the Securities and Exchange Commission leveled a fine against Elon Musk for allegedly defrauding investors in August. The company and mercurial billionaire were both made to pay $20 million each. “Excuse me. Next. Boring, bonehead questions are not cool. Next?” he said after an analyst from Bernstein lobbed a volley of questions at Tesla’s chief financial officer. Elon Musk then shut down another analyst for asking what he determined silly and “dry” questions.